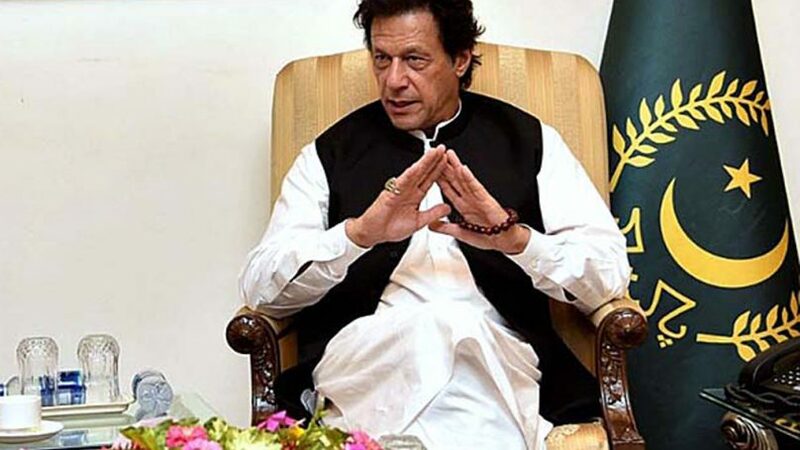 ISLAMABAD: Prime Minister Imran Khan will chair a meeting of the federal cabinet today, media sources reported. The cabinet will take up a 30-point agenda at the meeting to be held at the Prime Minister’s Office. The premier will be given a detailed briefing on reforms in the Federal Board of Revenue’s (FBR) revenue division. He will also review progress on PM’s National Agriculture Emergency Programme. The cabinet will discuss a proposal to form a task force on Evacuee Trust Property Board (ETPB), appointments of heads of public sector enterprises and director general of Debt Policy Coordination Office. Extension of licenses of different airlines and private charters will likely be approved in the meeting. Besides, the cabinet will endorse abolishment of budgetary allocation for “entertainment and gifts”, according to officials. A commission set up for reviewing master plan devised for Islamabad is likely to be reshuffled by the federal cabinet. The formation of a new National Information Technology Board (NITB) and youth development agreement between ministries of inter-provincial coordination and communication will also come under discussion.